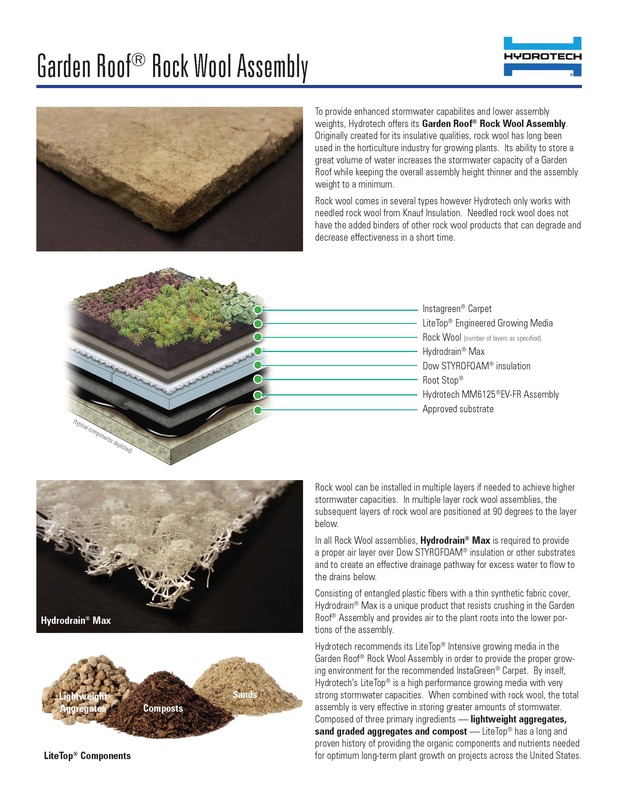 Hydrotech's architectural pavers offer high compressive strength, low moisture absorption, and a wide variety of colors and textures. 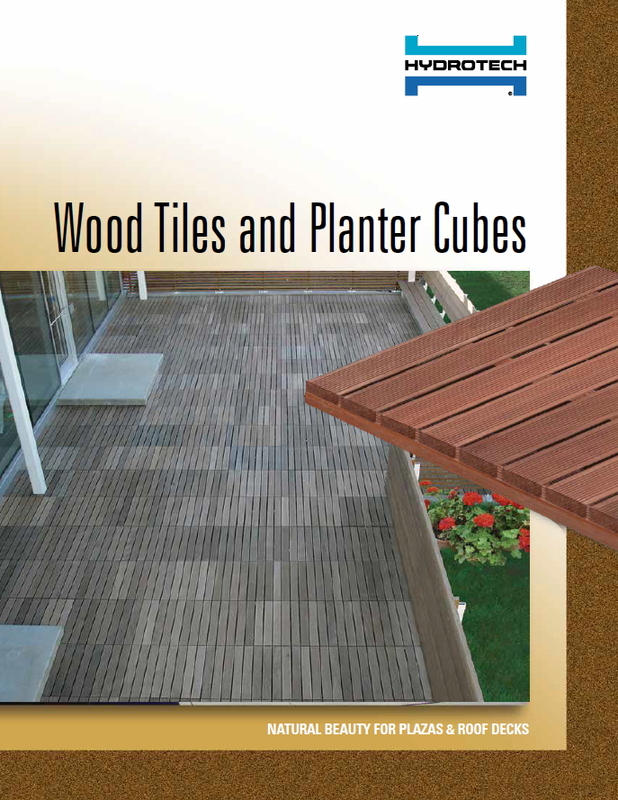 Hydrotech offers Wood Tiles as an alternative to concrete pavers for certain applications. 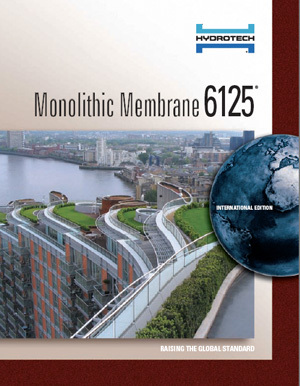 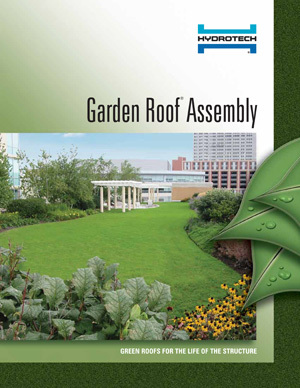 They exhibit excellent resistance to weather and provide architectural charm and warmth to a roof deck. 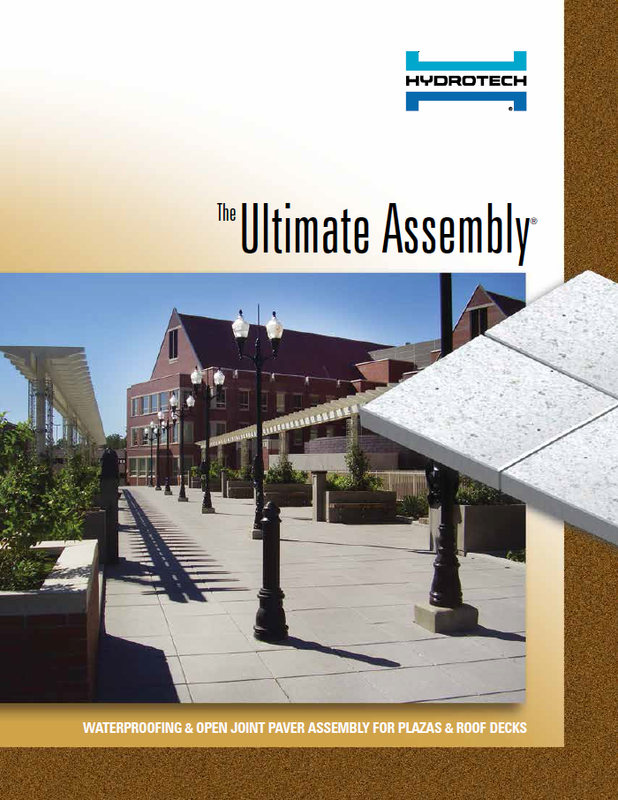 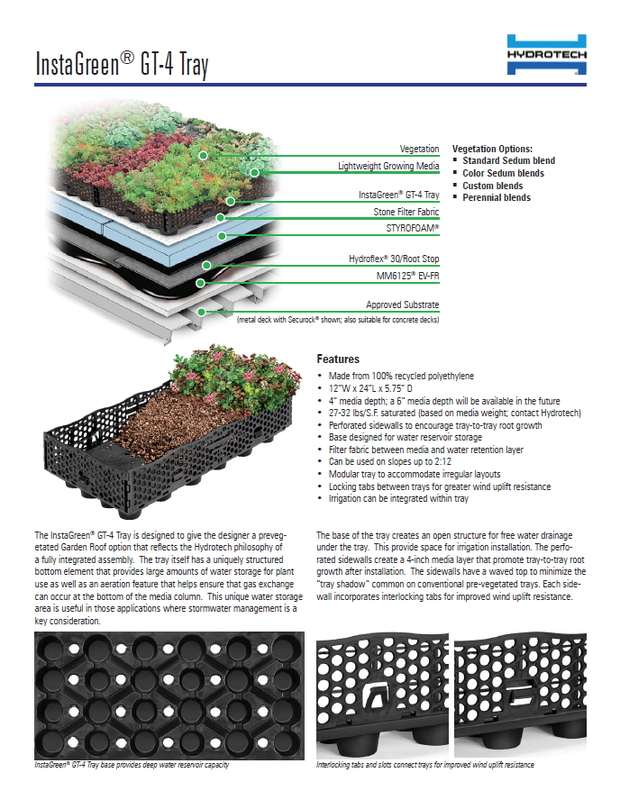 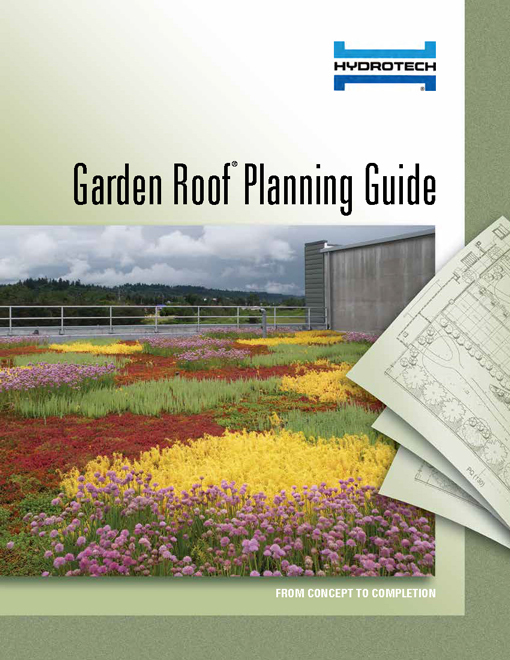 The Planning Guide addresses vegetative assemblies in an easy-to-ready format across categories such as: technology and materials, proper planning and design, installation and maintenance. 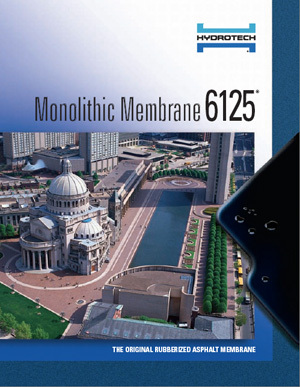 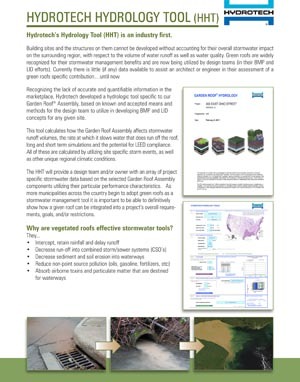 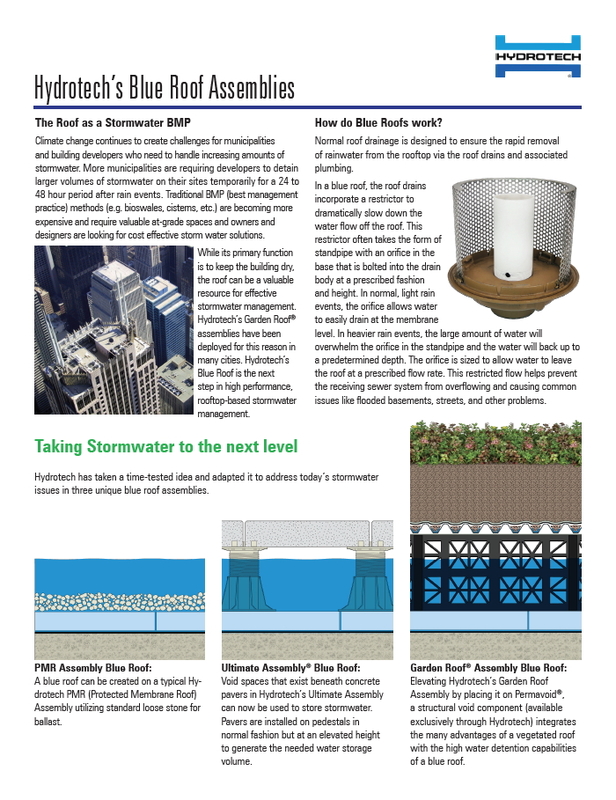 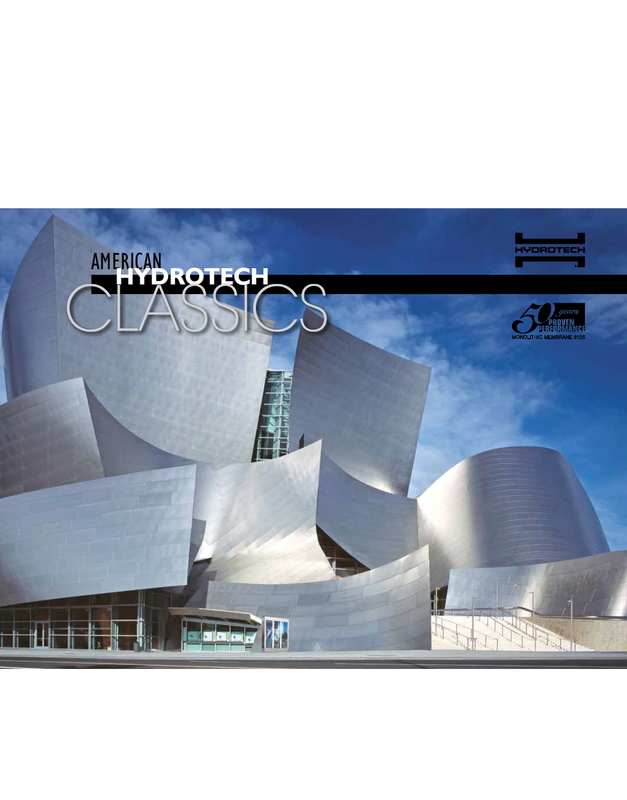 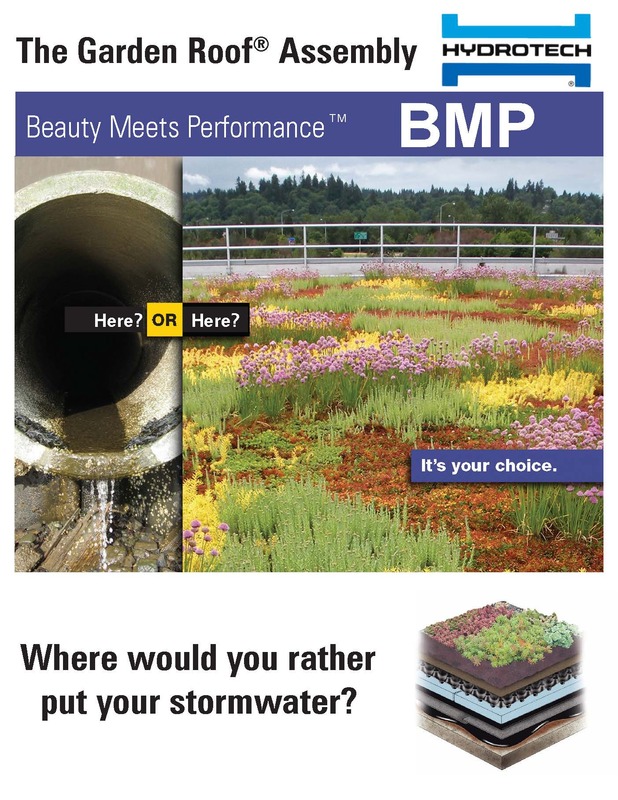 Hydrotech has taken a time-tested idea and adapted it to address today’s stormwater issues in three unique assemblies: PMR Assembly, Plaza Deck Assembly and GR Assembly Blue Roofs.